Robert Franken, MA in English, American and Medieval German Literature from the Universities of Wuerzburg and Dublin. 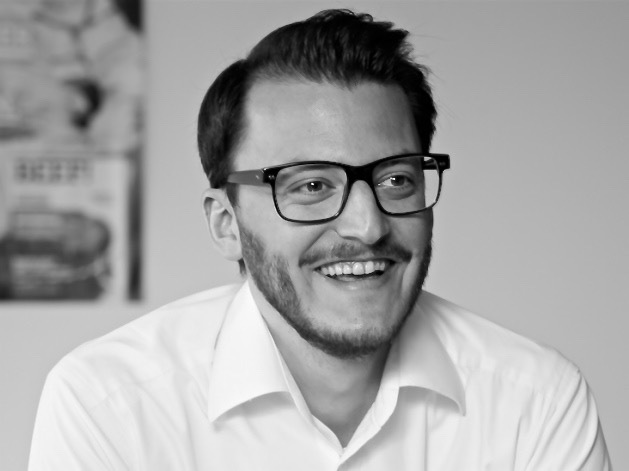 Robert is a specialist in Digital Transformation with a successful track record in the German media industry. His professional focus have been B2C platforms, markets and target groups. As CEO, he has developed urbia.de to market leadership in the German parenting vertical. After ten years at urbia, Robert took over as CEO für Chefkoch.de, one of the most successful digital platforms in Europe and one of the world’s largest digital hubs for recipes and food. Both platforms are part of G+J/Bertelsmann. Robert Franken is a frequent keynote speaker, author, blogger and consultant. As an expert on diversity intelligence and gender empathy, Robert helps corporates to get fit for challenging digital transformation, managing disruptive change and attracting the best of talent. Robert is an outspoken feminist and on the advisory board of PANDA, a German competition and network for female leaders. Robert designs and facilitates Gender Balance workshops at LIVING INSTITUTE.